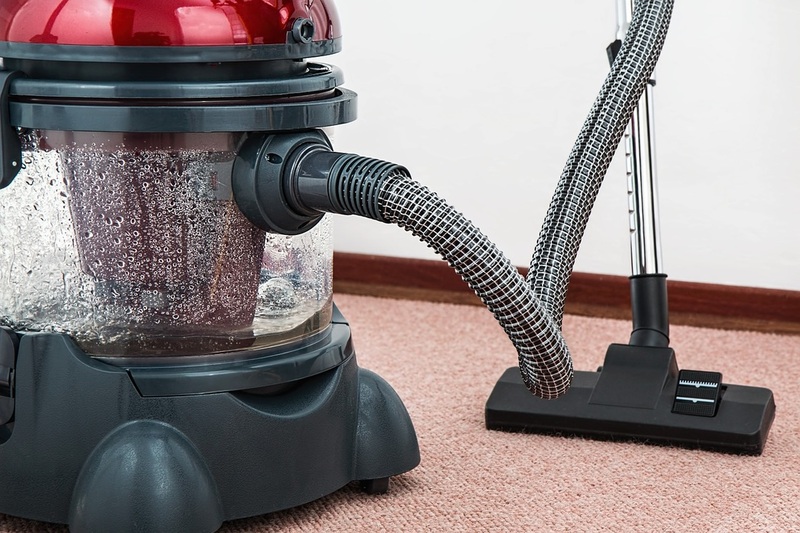 Milwaukee's best commercial cleaning service has been providing superior commercial cleaning services, restroom cleaning services, carpet cleaning services, hard floor maintenance and window washing services since 2004. Our affordable cleaning service pricing, hard work and friendly janitorial service staff is what has kept us in business over the last 12 years. We specialize in professional office cleaning services but look at ourselves as innovators as we enjoy taking on new and unique business cleaning opportunities. We offer financial institution cleaning services, corporate campus cleaning services, education cleaning services including daycare cleaning services and K-12 school cleaning services to name only a few. Our facility service cleaning equipment and carpet cleaning equipment is not only state of the art but operated by some of the best commercial cleaning technicians in the business. We may have cheap cleaning service pricing but our skilled, professional cleaning staff will give your office a brand new champagne shine! There are a lot of cleaning companies out there that promise the World but simply don’t deliver. As a family owned cleaning company we pride ourselves on our detail oriented approach. We make sure we hit all of the spots the amateur cleaners that work for national commercial cleaning companies miss. We take pride in our family business and our family name and because our name is on the business, we mean business. To the other guys, cleaning offices is just a job, with us it’s about pride. We treat your business like it is our home or office. Good cleaning is truly an art. Many competitors rant about their high end cleaning equipment and cleaning products. It is certainly true that your equipment and cleaning products must be exceptional in order to get the job done sufficiently, however the products and cleaning machinery are only as good as the personnel that use them. All of our cleaning staff are trained on how to operate our state of the art equipment. For our restroom and facility service cleaning we use what is known as the Kaivac 2150 No-Touch Cleaning System. Kaivac is a local manufacturing company located in Hamilton, Ohio and they are an industry leader in touch-less facility service cleaning equipment as well as other cleaning products and devices. Please watch these great videos on the right of your screen to truly understand the Kaivac difference! Our state of the art equipment doesn’t stop with the Kaivac machine. For our specialty carpet cleaning services, we use the Whittaker machine. The Whittaker is a state of the art carpet cleaning machine that will not leave you disappointed! 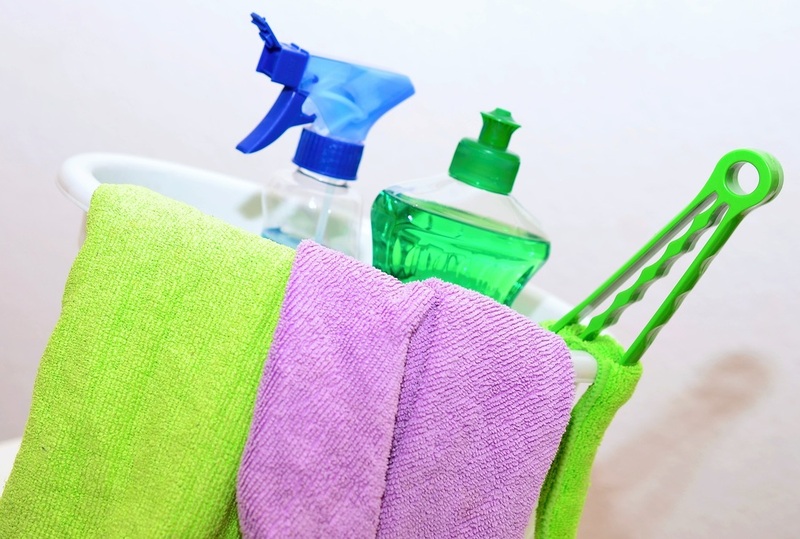 Lastly, all of our cleaning products are geared toward environmental and customer safety. Our green product line ensures that the air you breathe on the job stays as clean as your office! Call For Your Free Instant Quote! That’s a great question and I have an awesome answer! You see, most of our customers are skilled in different trades or businesses, and most of them get paid extremely well for what they do. 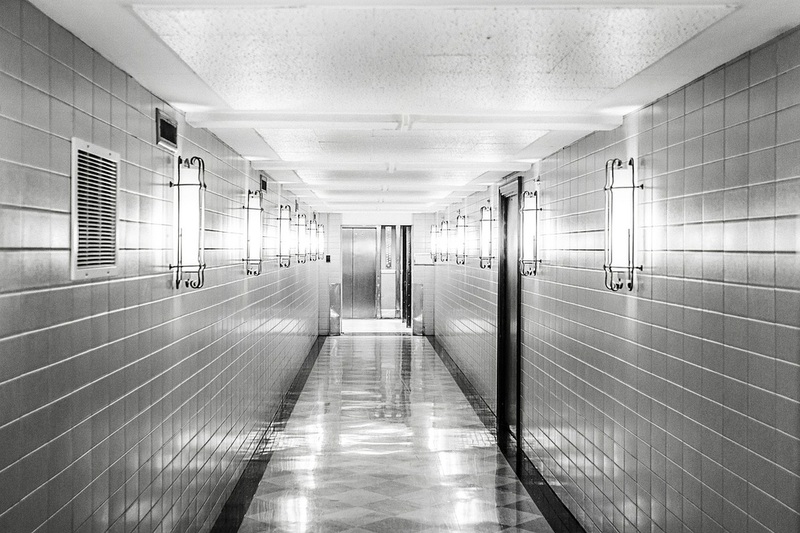 Just like they are skilled at what they do, we are skilled in the commercial cleaning industry. Business is all about time management and talent utilization. 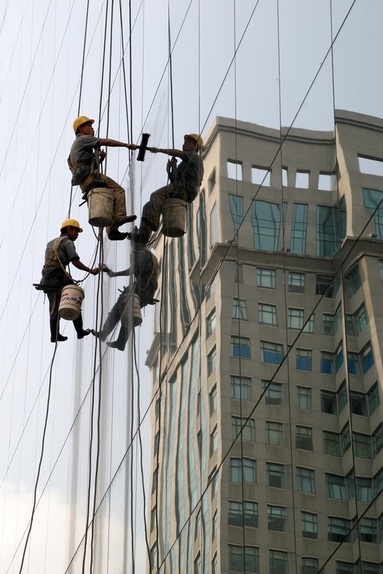 Our customers find value in the outsourced commercial cleaning services because it saves them time and allows them to utilize their talent and skills where they are better monetized. You see, a lawyer that is used to billing folks $250 per hour doesn’t want to spend an hour of their time cleaning a restroom for probably more reasons than just lost production or wages. But given our equipment, experience, and passion for what we do, we can do the same restroom cleaning job in much less time than the attorney. This not only saves you time and money, it saves you A LOT of ruined dress clothes. And remember, when you outsource your cleaning service to us you don’t have to worry about a tax liability but you do get a tax write-off! WHEN DO YOU WANT US TO WORK FOR YOU? We work for you! Whenever you need us, we will make it happen. We work days and nights and if you politely ask over the phone and leave us cupcakes or other sweets, we might even work weekends! IS MY JOB TOO BIG OR TOO SMALL? No job is too big or too small. If we absolutely need to, we will hire and train a whole staff just for you and your company. We have done it before and we will do it again. Our staff and management is committed to taking on strict guidelines and large businesses or office parks and office campuses. Don’t let our large projects fool you though; no one is too small for our family owned business. We were raised well and know how to stay true to our roots. We built our company on small cleaning jobs and will continue to service your small business needs no matter what. Being family owned, we find value in working with other family owned companies, sole proprietorship, and small businesses. The question of all questions. Every job is different and we truly do work with every budget. We are willing to devise a pricing structure or cleaning package that works best for you and your company. Let us know what cleaning services you need via phone, email, or by filling out the free quote questionnaire located right here on our website. We truly want to earn your business and we will work diligently to ensure we meet your budget. Furthermore, we accept cash, certified business checks, and all major credit cards. For other billing options, please contact us by phone or email. Well that’s pretty much it, now you know quite a bit about us, but we are dying to get to know you and your business, and help you meet your commercial cleaning needs! Please feel free to check out all of the pages on our website as well as our media content. Please call, email, or fill out the free quote questionnaire so we can help you create a cleaner, healthier, and more productive work environment! Don't Hesitate, Call Us Right Now!